In a word: cute. Who doesn't like books about animals? Always a hit with the little ones. 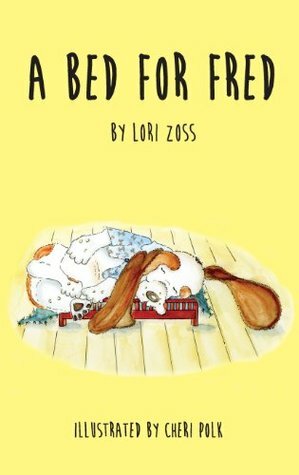 A Bed for Fred was a bit long for my youngest child's short attention span, but he enjoyed the story. Just as the synopsis says, this is a great book to use to ease a young child's fears of moving to a new bed. Fred loves his old bed and is frightened when it disappears. His quest to find the comfort of his old bed leads him to a new discovery and a pleasant surprise.